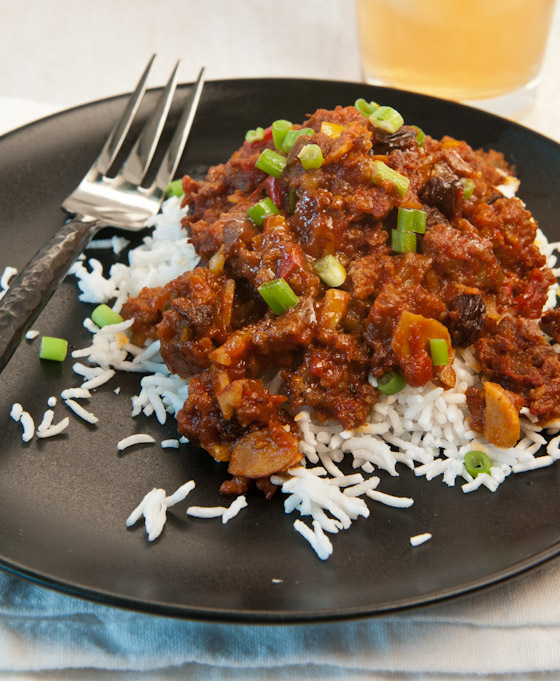 A simple but versatile recipe for Picadillo composed of ground beef and ground pork, almonds, tomatoes, raisins and other seasonings. Makes a great dip, salad topping, or entree over rice. If you’re Cuban, Phillipino, or from another Latin American country, you probably recognize Picadillo (pee-kah-DEE-yoh) as a traditional dish. I suspect it may be like chili in America. Because it is so popular, everybody makes it, and everybody has their own version according to their country of origin and the way their mama did it. From what I hear, Picadillo often contains green olives, but mine does not. On the other hand, my version includes raisins and almonds which are optional. Spices seem to vary widely from recipe to recipe, as you can imagine. 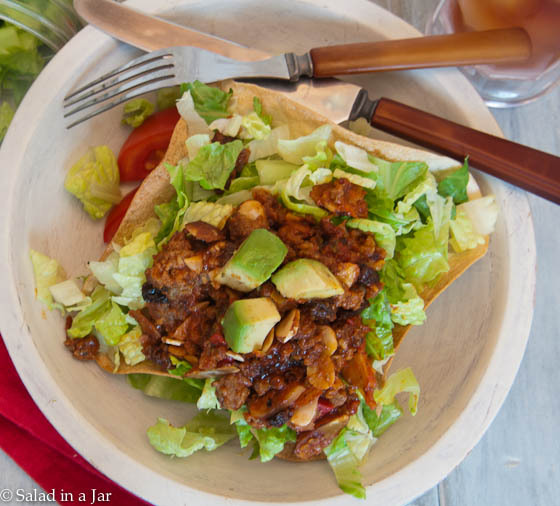 Try pouring Picadillo over lettuce instead of salad dressing. I like to make a big batch of picadillo and freeze it in smaller portions to use in burritos or to pour over my salad-in-a-jar instead of salad dressing. Or, try making the baked shells seen above with instructions here, filling them with lettuce and then a few spoonfuls of picadillo, topped with tomatoes and avocados, if desired. Lately, I’ve taken to pouring picadillo over Recipe Girl’s coconut rice, or my own Cilantro and Hominy Rice. I’ve been a tiny bit distracted here lately by the little punkin pictured below. As a result, my stock of frozen Picadillo has gotten low. Perhaps you can understand. Brown ground meat. Drain off fat. Add onions and red bell peppers. Continue to saute for a couple minutes. Stir in remaining ingredients. Cover and cook on low for 20-30 minutes. 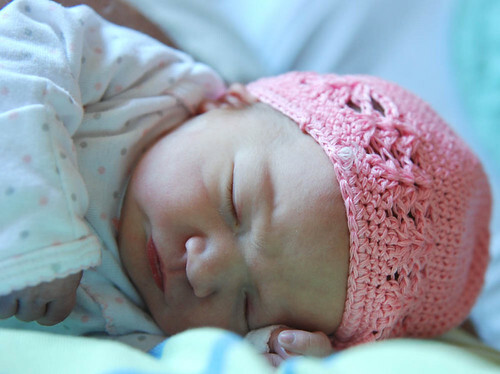 Congrats, Paula, on the new addition to the family, she is a little angel! Sorry Alefia, I the closest thing I have to burritos is a wonderful recipe for refried beans that goes into burritos very nicely. Thanks for your response. I did find the biscuit recipe and am anxious to try it… We have a carry-in at school for a baby shower. Just finished my fourth batch of Greek yogurt, so I have more whey to use. Today, I added it to my white chicken chili. What a nice way to add in protein!!!! Congratulations on your family’s new addition! She is precious. The recipe sounds great but I’m distracted too by the cuteness of that sweet baby. Congratulations to you and your family that’s so wonderful, girls are so much fun to dress up cute. Oh Paula, she is precious. I thought your recipe looked amazing till I saw her, then I lost all my concentration for food! She is beautiful, you are going to love being a grandmom! What a cute baby! That’s a great photo. I’d be curious to try a vegetarian version of this–all of the serving suggestions you listed sound fantastic! Congratulations. What a beautiful bundle from heaven. She is precious. Thanks for sharing. Your little Piper is beautiful! Congratulations Gramma!!! So excited for you and for your daughter and her blessed little family. 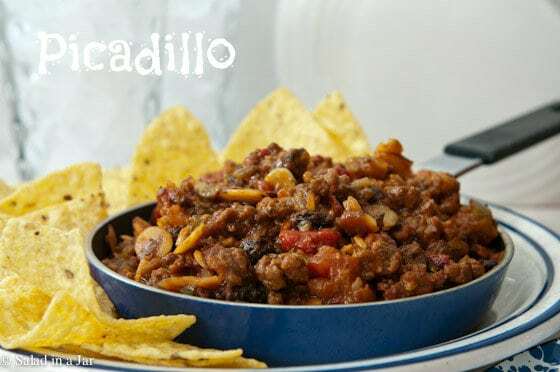 Your picadillo looks wonderful and I love your serving options shown. Your new grandbaby looks just scrumptious! I know she will be such a blessing to your family. Congratulations and enjoy! Hi, Beautiful granddaughter!! I have 3 grandsons, and 6 granddaughters, and a new one on the way. I just wanted to thank you again for getting me started using a bread machine. 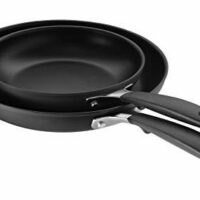 It has changed my baking life. I have made a loaf everyday, plus many other wonderful things, for a year now. I have never bought one loaf of bread in the whole year. I have perfected a wheat bread, mixed in the machine now. It has made many people so very happy. Thank you again. I love your blog. You sure know how to make a blogger’s day. So glad you use your bread machine and all the better that your bread is making other people happy. Congratulations in advance on the new grandchild on the way. Have a feeling your grandkids love to walk in your house and smell that bread. The recipe sounds great – and I went over to your Texas Fiesta Bowl post to pick up that recipe. And, what a precious little girl and beautiful name. Congratulations to you all! Perfectly pink! What a precious little granddaughter! Beautiful name, too. I love picadillo. Never thought to put it on a salad! 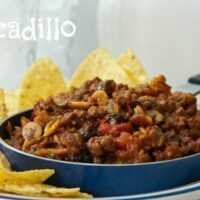 The picadillo sounds delicious especially over rice or a salad! Congratulations, what a little treasure! She’s absolutely beautiful. Yes, that would be a great nickname. Who knows? You may have started something. So beautiful! Congratulations on your wonderful addition, how blessed you are. I love the precious cap. Of course, I wholeheartedly approve of the name. Been missing your posts. Guess school is back in for you? Aw, what a sweet looking baby! Congrats!